Bruce covers the song only once during the 2001 Christmas show in the Convention Hall in Asbury Park. He performs the song together with Bruce Hornsby. "White Christmas" is a 1942 Irving Berlin song reminiscing about an old-fashioned Christmas setting. 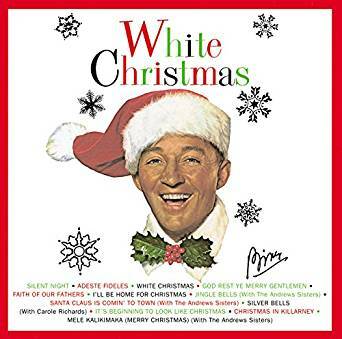 The version sung by Bing Crosby is the world's best-selling single with estimated sales in excess of 100 million copies worldwide. Other versions of the song, along with Crosby's, have sold over 50 million copies.